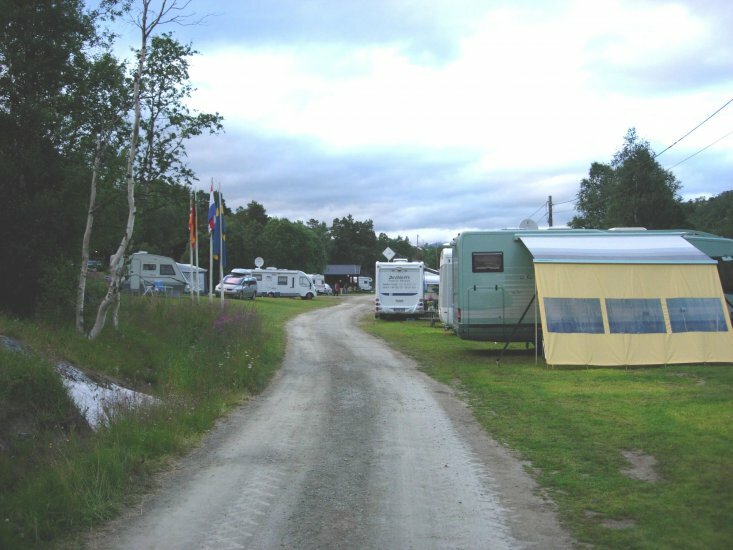 The camp site is situated along the western bank of the Driva River. 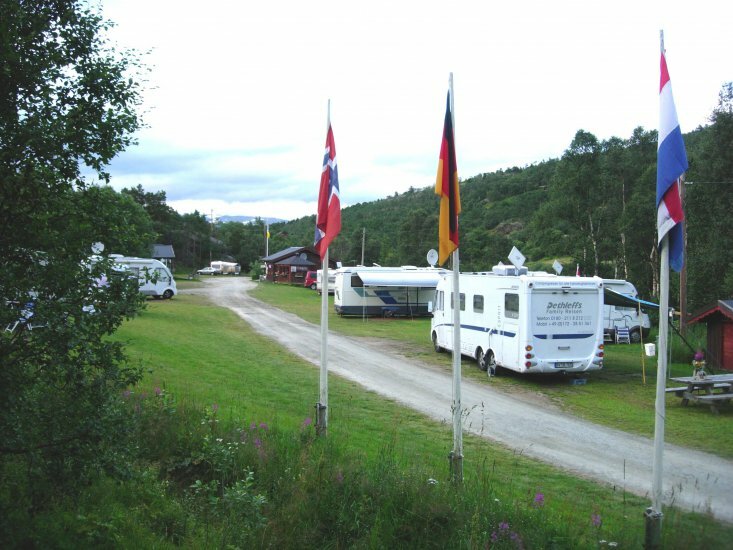 The camping place offers not only simple but also well-equipped four-star vacation cabins. 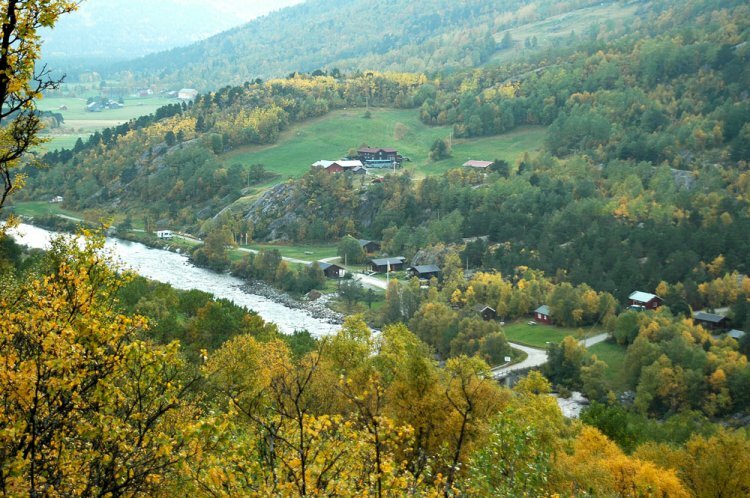 The area is also the starting point for the new Dovrefjell Mountains National Park. Dovrefjell is most famous not only for its wild breed of musk-oxen, but also for the last genetically original breed of reindeer in EuropeFor those guests interested in studying or photographing these animals, we suggest joining one of the musk ox safaris that are led by experienced mountain guide "Ingmar". 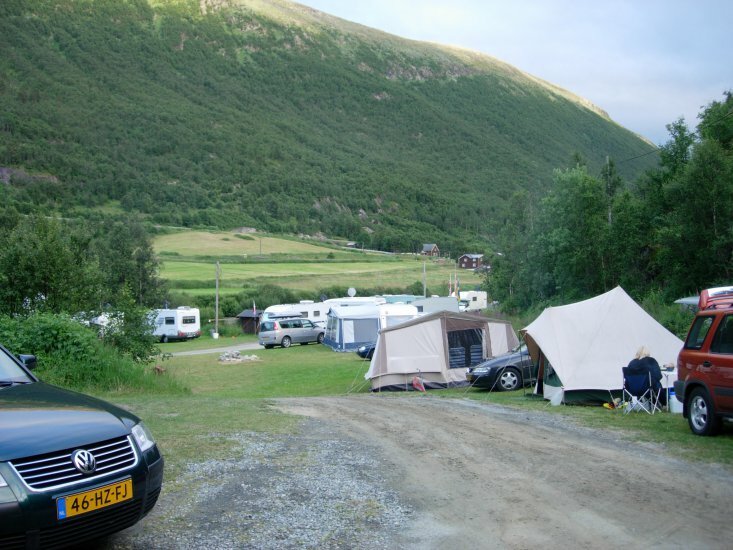 We must in this same relationship not forget the “mountain’s garbage remover” , as the scavenging wolverine is often called.For our bird-lovers we suggest a trip to the bird preserve at Fokstumyra.